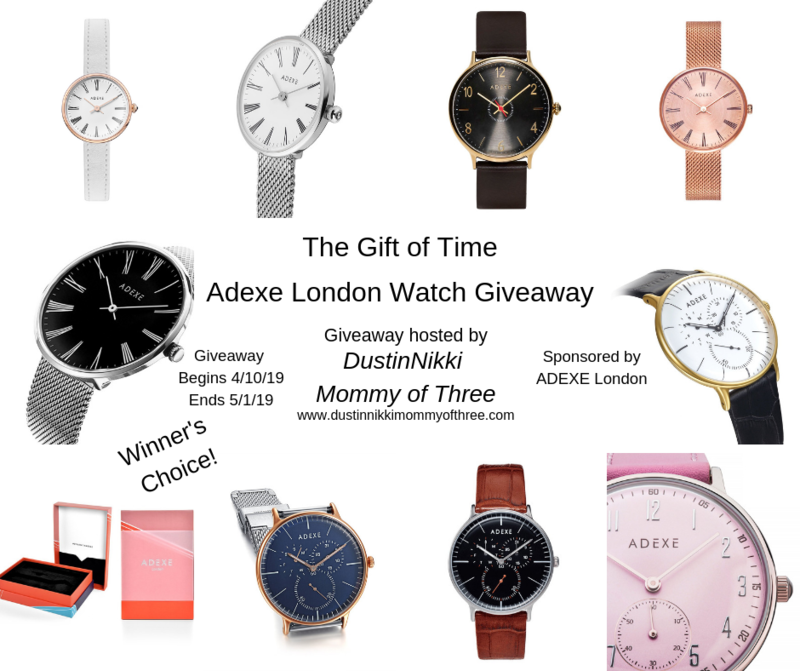 ADEXE London Watch Blogger Opp – I am excited to announce that DustinNikki Mommy of Three will be hosting an ADEXE London Watch giveaway! 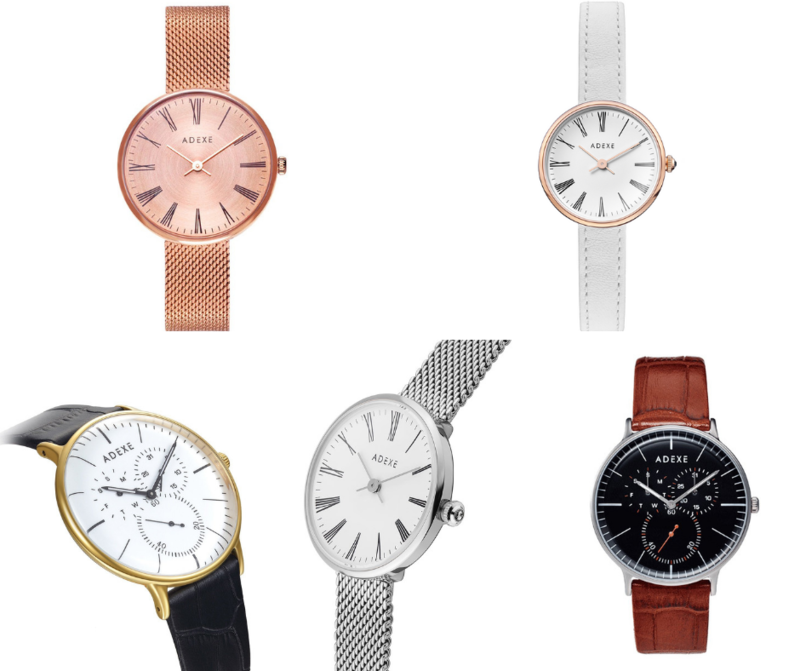 They have such beautiful watches for both men and women. I have a Sistine Rosegold Watch that I can’t wait to tell you about in my upcoming review. Shortly after my review post goes live, the giveaway will follow a day or two later. I could use your help though so I put together this blogger opp. Sign ups close 4/8/19 at 10:00 PM EST. There is a free link option available and up to 2 paid links that are optional. 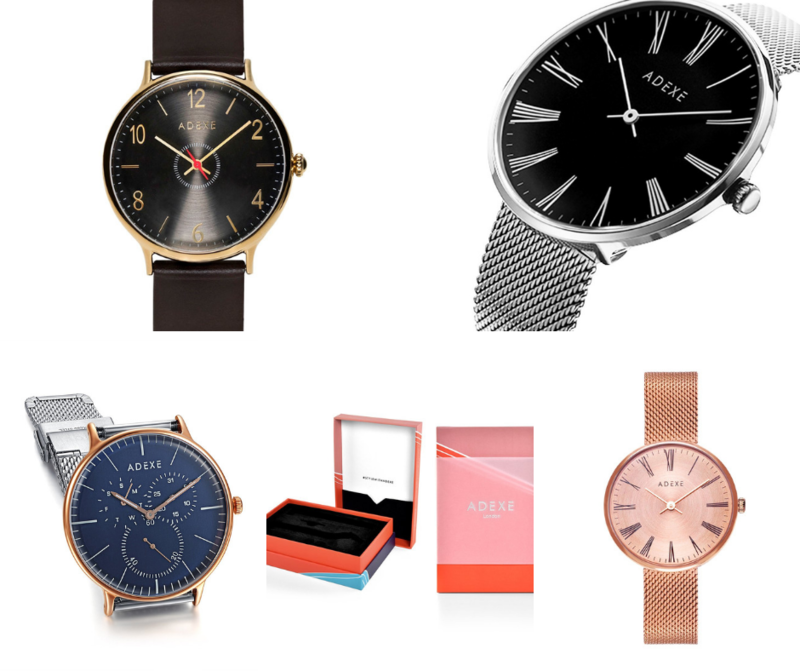 One winner will receive an ADEXE London Watch of their choice! That means you can choose any watch on their website! Giveaway is only open worldwide and must be 18+ to enter. 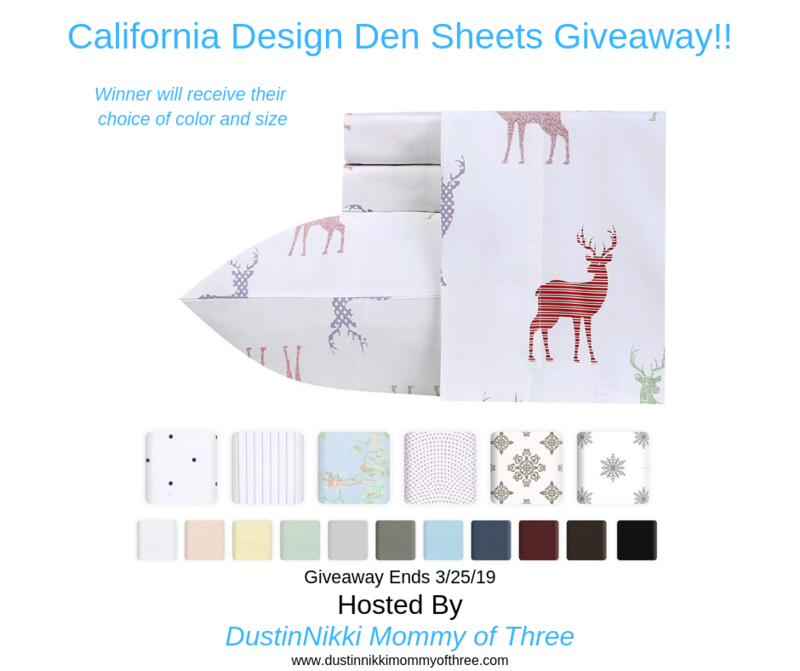 Giveaway will begin 4/10/19 at Midnight EST and end on 5/1/19 at 11:59 PM EST. So my fellow bloggers, I thank you in advance for helping me out. 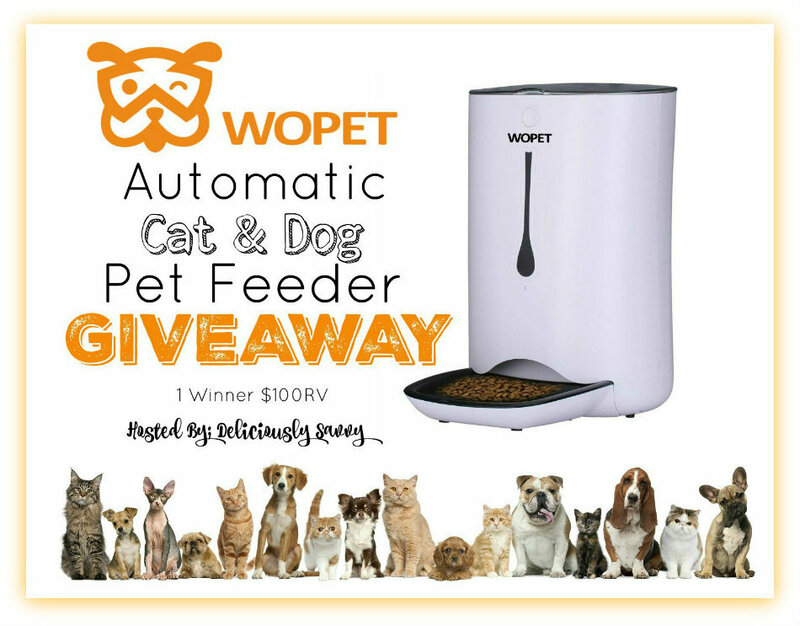 When you sign up, you will automatically receive a link of your choice to be added into the entry form for posting the giveaway on time on your blog and promoting the giveaway at least three times a week. You can choose from Facebook, Twitter, Instagram or Pinterest. 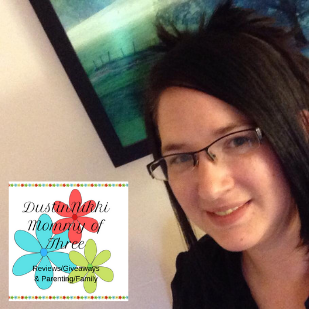 This giveaway blogger opp does not require an announcement post. You can also purchase up to 2 extra links – completely optional. For the paid links you can choose Facebook, Twitter, Instagram, Pinterest or YouTube. Further instructions are on the sign up form. Your links will be added to the giveaway form prior to the giveaway start date. This way they are already added when the html is ready. I will send the html via email a day or two before the giveaway is set to go live. 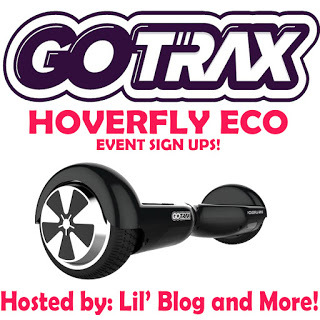 So if you want to sign up, you can Sign Up Here or sign up below! Again, sign ups close 4/8/19 at 10:00 PM EST. I will send HTML a day or two prior to giveaway begin date. Thank you and if you have any questions, you can email me, Nicole at [email protected] (dot) com.